West Somerset Railway Gala 27-3-2015. 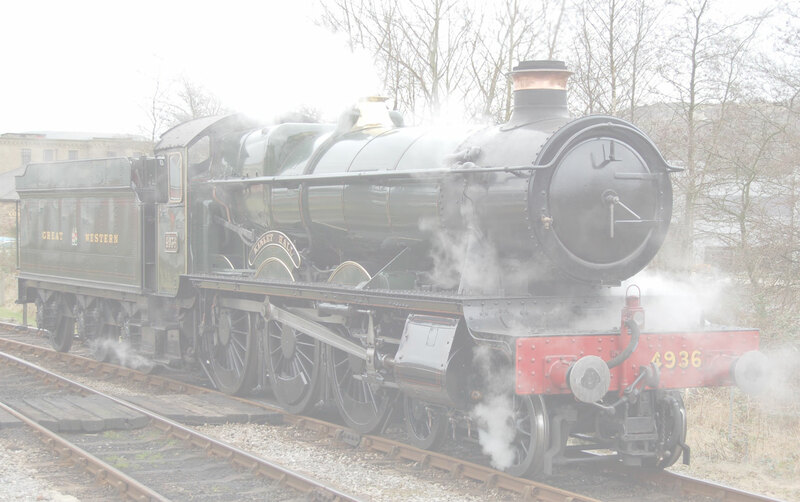 The annual West Somerset Railway Spring Gala was a "Steam in South Wales" themed gala. visiting engines included Britania (as Morning Star) and Ivatt No 46521. The home fleet of engines did the business as well. Wings and Wheels members met up with even more society members in the Star Inn at Watchet, Steam and Ale, what a day out! Respect to the West Somerset Railway as usual. What a day! Enjoy the pictures.